"Unlock Your Inner Musician!!" Private Lessons, Band Workshops, Music Enrichment & More!! 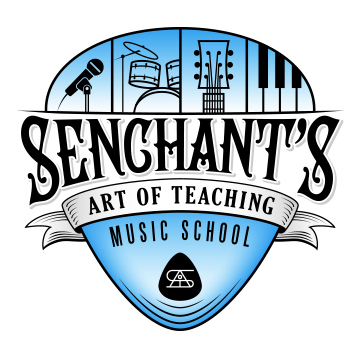 An education fund for those who need a little financial assistance with their music education at Senchant’s Art of Teaching! Gift a loved one or friend, maybe a talented student you feel will go far with a little help! We will keep all gifts confidential and show you how and when your kind gesture has been applied.